A "childish" couple are facing a huge court bill of almost £200,000 after a bitter row with their neighbour over the positioning pot plants. Grant Shortland, 55, accused his neighbours Chris Hill, a teacher, and his wife Susan of deliberately moving the pots in their front yard to stop him from parking his car outside his home. After more than 200 interventions by the police, a judge has slammed the Hills' "sense of entitlement" and ordered them to move the flowers out of the way. 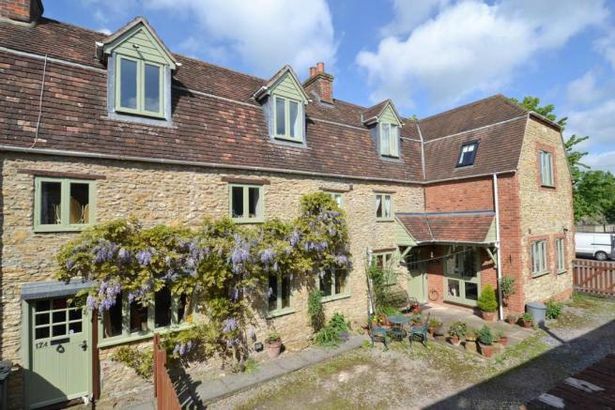 Branding the Hills "childish", Judge Paul Matthews said the couple had played a "game" with Mr Shortland in a bid to boost the value of their Somerset cottage home. Mr Shortland, a 55-year-old bricklayer, had a right of way over their yard to get his car onto the public highway, said the judge. However, the couple had "little by little" attempted to whittle away Mr Shortland's rights in order to increase the value of their home. Pot plants, a barbecue, children's toys and a table and chairs had been placed to cause "maximum inconvenience" to their neighbour. The judge said: "It is childish behaviour by the defendants and reflects no credit on them or their relatives who took part in this game. "I cannot help thinking that they have embarked on this campaign deliberately, with a view to discouraging Mr Shortland, little by little, from making any use of the rights which he has, and so rendering the yard a much more valuable piece of land to them than it was when they bought and paid a reduced price for it." The court heard the dispute blew up because Mr Shortland and his partner Melanie Heritage, 54, have no direct access from their home to the public road. 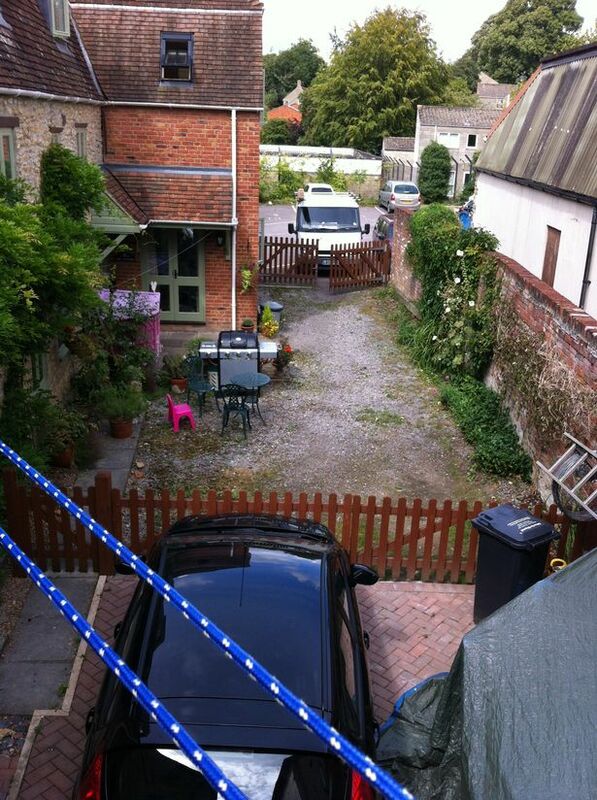 However, under a previous transfer of the houses, off High Street, Wincanton, he has a "right of way" over the Hills' yard. Although initially enjoying a friendly relationship when they moved in in 2009, the dispute erupted when the Hills objected to Mr Shortland's use of his right. The judge said that, although they rent a garden on the other side of their house, the couple began leaving items in the yard. 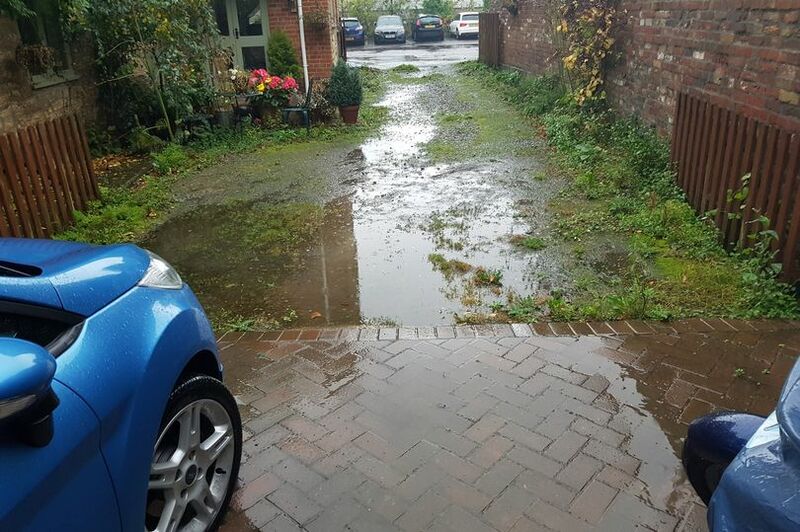 It meant Mr Shortland had to either ask the Hills to move them to get his car in, or move them himself. The row escalated further when the Hills decided they would no longer speak to Mr Shortland, other than through solicitors, and called police. The judge said: "Thereafter, they contacted the police on a regular basis to complain about actions taken by Mr Shortland in relation to accessing over the yard. "Mr Shortland estimates that the number of police visits, emails, texts and phone calls is well over 200, and involved more than 30 police officers. 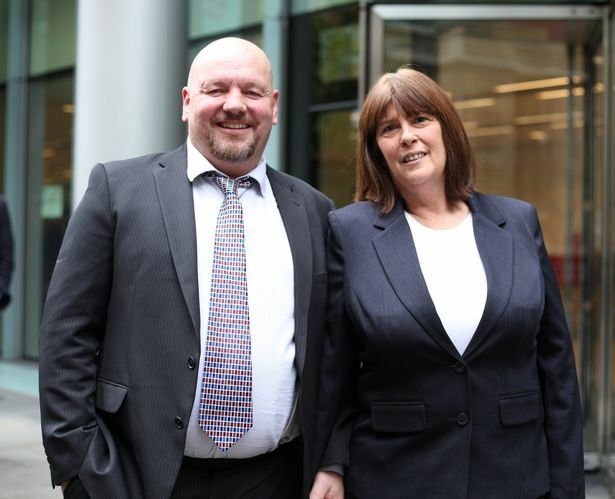 "Mr Shortland and his partner were constantly asked to justify their moving and parking of vehicles and to respond to complaints of swearing at the Hills and their relatives, moving and damaging their property, and more." Accusations of intimidation were also made against Mr Shortland and Ms Heritage, but the judge said they were unfounded. Police had investigated, viewed video footage and agreed that there had been no assault or intimidation. Over time, the argument grew so intense that both sides began filming their encounters on mobile phones to use as evidence. The case reached the High Court after Mr Shortland claimed a right of way over the Hills' yard, while they disputed that it still existed. It had originally been included in deeds to enable a previous owner to get to a garage, which had long since been demolished, they claimed. 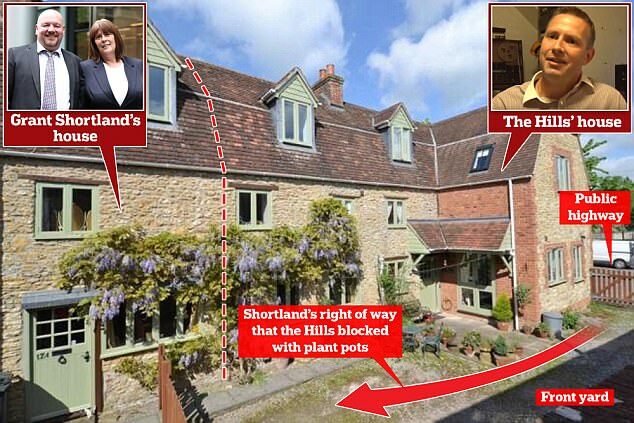 But Judge Matthews said the right was to enable access to the whole of the property now owned by Mr Shortland. Ruling on the case, the judge described Mr Hill as "oversensitive", imagining insults and slights which do not exist, and exaggerating any that there may be. The judge added: "It is also clear that he is convinced that he is in the right and nothing anybody else says will alter that. A strong sense of entitlement permeated the whole of his evidence. "He seems not to be able to understand that owning a piece of land which is subject to rights of way does not entitle you to do whatever you like with it." His wife, mother-of-one Mrs Hill, was "passionate in defence of their interests, unfortunately almost to the point of petulance", he added. The judge said: "She sees everything exclusively from their own point of view. She was very concerned in her evidence to emphasise the moral superiority of their position over Mr Shortland." 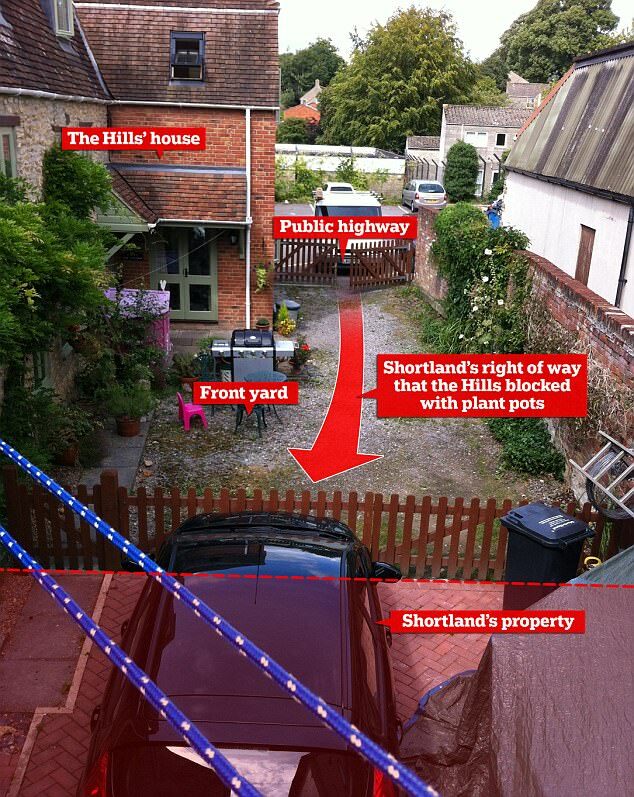 The judge ruled that Mr Shortland does have a right of way over the Hills' yard and that they had "interfered" with it by placing pots and other items there. He said an injunction was necessary to ensure that they now stop. Judge Matthews, who also ruled on the exact line of the boundary between the properties, ordered that the Hills pay 90 per cent of their neighbour's estimated £98,000 legal bills. They will also have to pay their own lawyers' fees, bringing the total cost of the dispute for them up to around £200,000. He concluded: "I do however express the hope that Mr Shortland will be magnanimous in victory and will permit them to keep some of the plant pots and maybe other items in the yard. "After such a long and wearying battle, it would be a shame if the yard were suddenly to become devoid of colour and of life. "But it is a matter for him." Speaking afterwards, Mr Shortland said: "The outcome seems very fair to us. It's the right result."